Lately, I’ve come across a very beautiful thing. An author’s support ring. While seeking advice from other published authors charitable with advice, I learned something valuable: you get what you give. What goes around comes around. Pretty general cliché stuff, right? Nope, just a little truth that rings out in many settings. You see, as indie authors quickly learn, putting your words into publication has become the easier part of the process. With enough money, the right software, the right publisher… you can successfully publish absolute drivel. Or a riveting, earth-shaking novel. Either way, nobody is going to even know you’re published unless you get your name out there. Even more… nobody is even going to care. You need people to support you, who want to see you succeed. People who think you’re cool enough to recommend to others. People who will share around your Amazon link. People who can tell you where you’re messing up, and the best way to fix the problem so you can move on to greatness. If I intended to publish for a group of 20 friends, I don’t need to go any further. If I intend to push my work out there, to test my limits, to learn and grow and play in the ranks of the many good authors out there, I need to do a little more work. My author ring grows. It’s a warm, comfortable, welcoming place to be. They read my blog, and they respond. They offer valuable advice. They recommend books to read and review, which helps out either them or another in their ring. In addition to helping them, I’ve been highly entertained by some very worthy fiction. And just today, Anna Meade from my author ring opened up Nine Muse Press, with that same intent. Nine Muse Press also publishes! 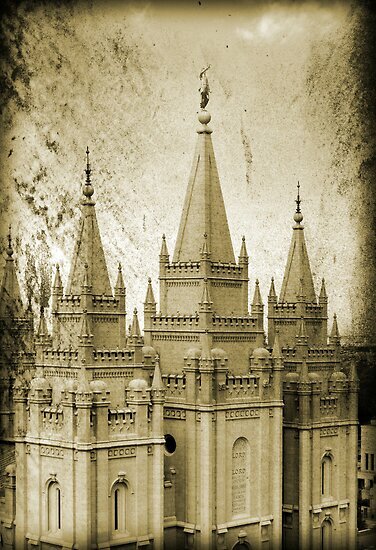 This is where I clasp my hands in earnest anticipation… hope… daydreams… and admit I still have a lot of work to do. A lot of networking. A lot of giving before karma cycles about my way. 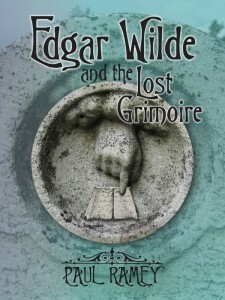 So far, Nine Muse Press has published one book, Edgar Wilde and the Lost Grimoire. 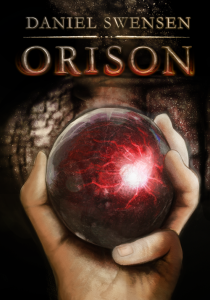 Soon to come: Orison by Daniel Swensen. Hey… that book sounds familiar! Is there any hands-clasping hope that NMP will publish Minstrel, or Heroes, or Legacy? I’m sure every other author in Ms. Meade’s author’s ring asked himself or herself the same question today, regarding their work. I’m up for the challenge. Bring it on! Give me the books to read and review, the friendships to cultivate. Give me the constructive criticism I need to become greater. Someday, I’ll have paid my dues and will be ready for karma to come back my way. 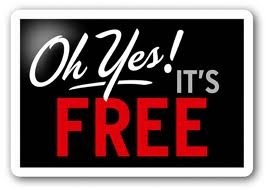 Do you want to help out a newly published author? Visit NMP’s books page and download Edgar Wilde… it’s not expensive at all! I’m downloading it tonight. This entry was posted in Uncategorized and tagged ebooks, fiction, indie fiction, nine muse press, self publishing on March 22, 2013 by Marissa Ames.